A number of diseases can affect your skin adversely. Bacterial, fungal, viral infections, inflammatory conditions like psoriasis, vitiligo, eczema, allergies and many more. 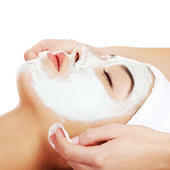 Our experts not only offer the best treatment solutions to these problems but also guide you in restoring skin health. Dermatological conditions can affect both physical and mental well being of a person. We offer procedures that are safe and best suited for your diagnosis. They are carried out by experts in the field with a vast experience. A radiant face enhances self confidence. 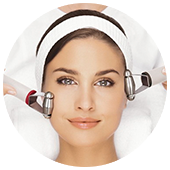 Aging, pollution, unhealthy diet, acne, scars, wrinkles take away the flow of your skin. We bring back your skin's natural radiance using the safest ways possible.